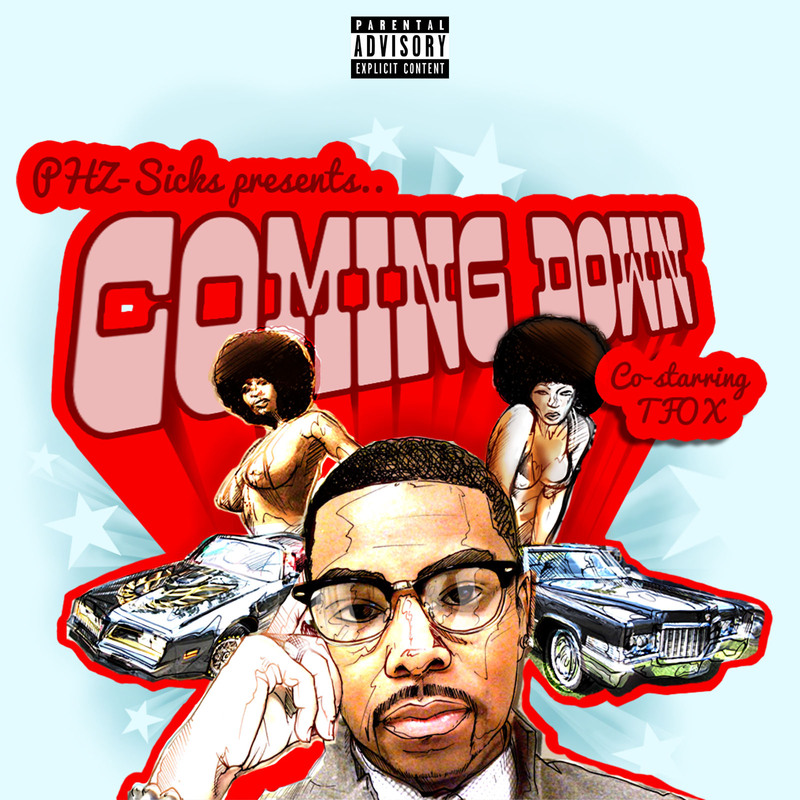 Woodbridge, VA rap artist PHZ-Sicks (pronounced ‘physics’) presents “Coming Down”, the new single from his forthcoming album The Moment, dropping November. 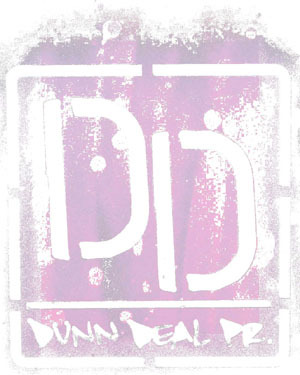 “Coming Down” is produced by D.C. duo Best Kept Secret and features Virginia representative TFOX. His last full-length was 2011’s The Laws Of PHZ-Sicks featuring the “Success/Failure” single (watch the video here). PHZ’s first release was The Feature Presentation, a mixtape of exclusives and songs featuring him with Top 40 songs and songs from the past, present, and future. Next was the 2009 conceptual mixtape Less Than Zero. He was a 2011 DMV Best VA Male Rap Artist nominee and has opened for Wale, J. Cole and more. “‘Coming Down’ stems from various inspirations including my life living in Mississippi with my grandmother and Viriginia, 70s blaxploitation films, the sounds of Curtis Mayfield, and the dopeness that is Outkast.” Click here to watch a video documenting the making of The Moment.